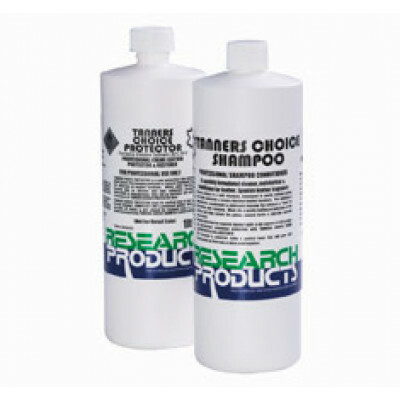 RESEARCH TANNERS CHOICE LEATHER SHAMPOO CLEANER 1 LITRE A simple and safe leather cleaning and protection program. 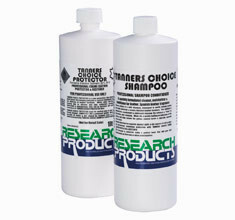 For professional use only, not suitable for domestic use. An Armourcoat, water-based protector for leather and vinyl.